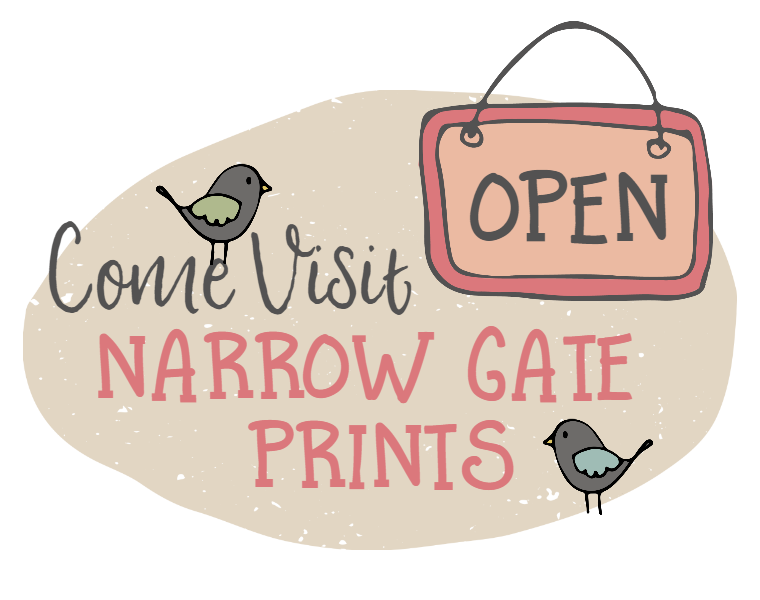 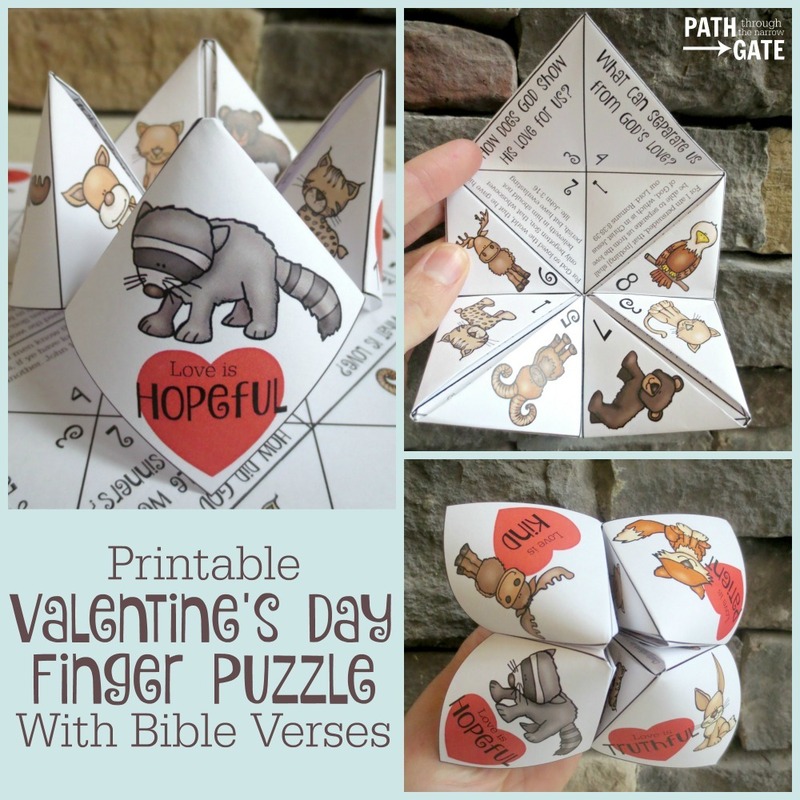 Looking for a meaningful craft for Valentine’s Day? 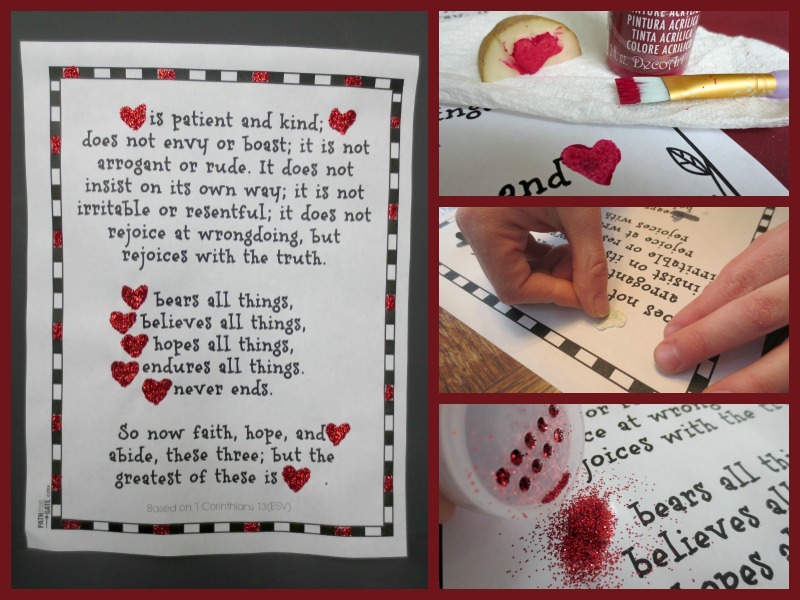 This simple 1 Corinthians 13 Craft is an excellent way to teach your child about the true meaning of love. 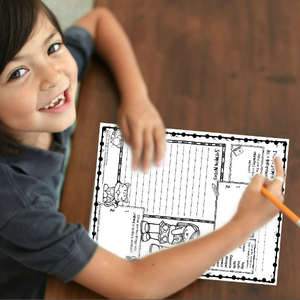 It is perfect to make at home or in a classroom. 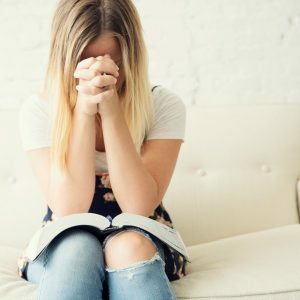 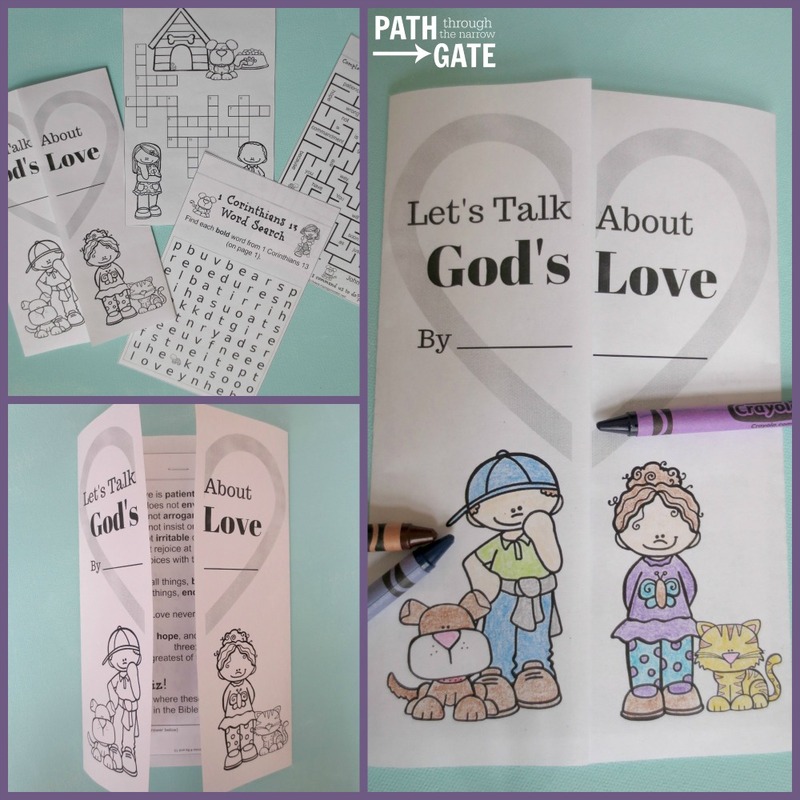 Looking for a great way to share God’s love? 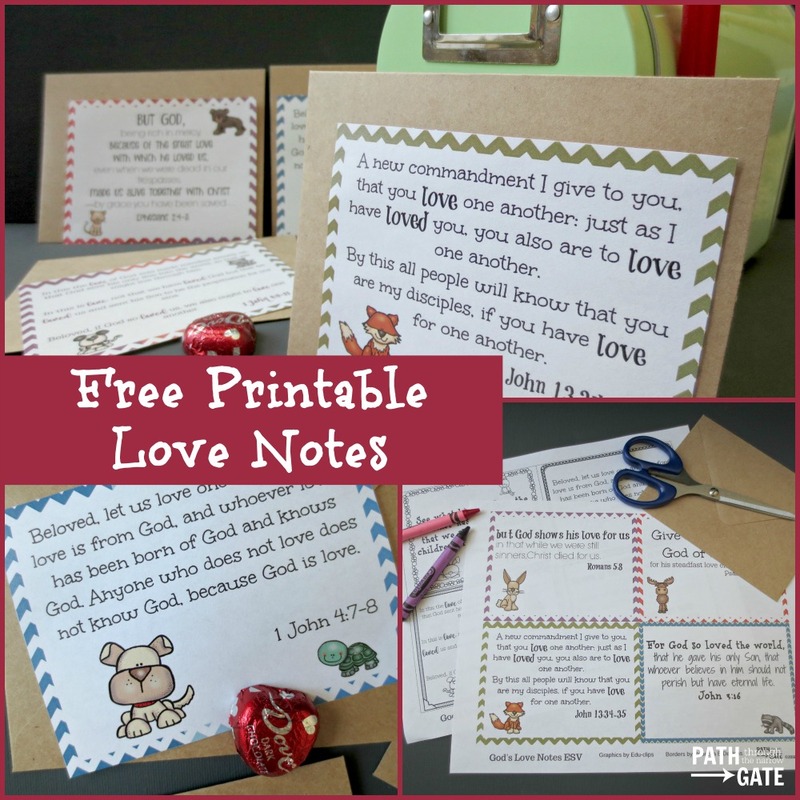 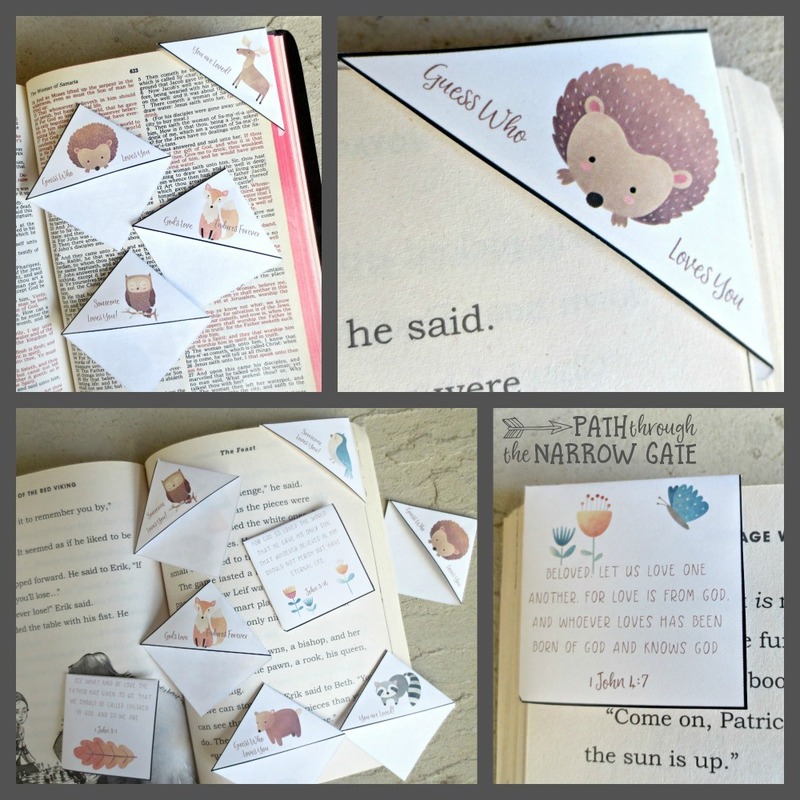 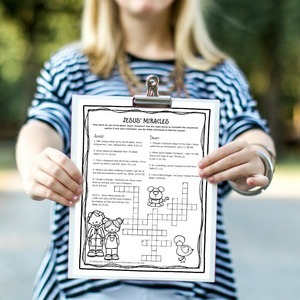 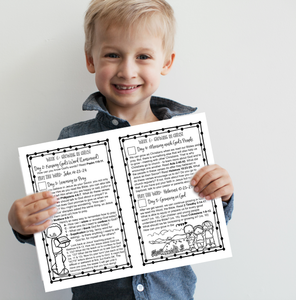 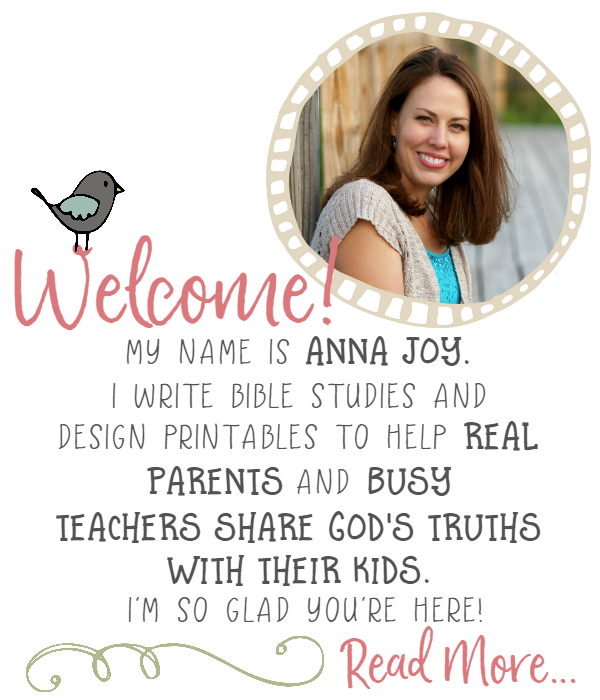 These printable God’s Love Bible Verse Notes are a perfect way to remind someone of God’s love today!